bonjour from lush costa rica. lovely flight down where i cracked open by copy of the happiness project by gretchen rubin. 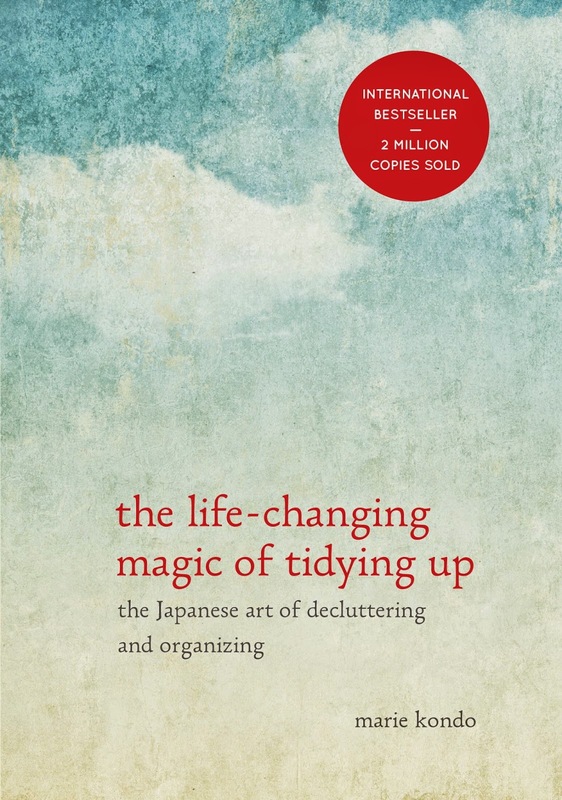 i've followed her on twitter for awhile and picked up this book at powells in march. as i began reading, i was mesmerized. this was THE book for me of the perfect time. yuuuum! half way done and hope to finish today. have you read it? do you love it? arrived saturday and settled in for a nap. woke up 15 hours later for sunday's breakfast. wowza! um, guess i was tired? sunday was divine complete with my beloved papaya, more reading, school paper writing, teaching, hammock time (my favorite), and reflexology topped with ear candling. the ladies joining me on this 8th journey to pura vida spa are an absolute delight. it's, of course, a treat to have beau with me, too. we're both savoring a vista, sipping tea, and handling a few to-dos on our laptops. as i'm pouring through the happiness project, i'm reminded of my own ongoing search for tranquility. all organizations that i've created involve the word and concept of "tranquility." 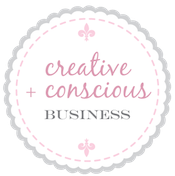 i seek it in my relationships, creative outlets, signature style, exercise, travel, home, and beyond. the idea is still fresh but i'm pondering some sort of "tranquility project." details aren't thought through yet, but something along the lines of exploring tranquility, researching how others have found tranquility, creating monthly themes and goals (similar to my monthly goals, but adding stories and experience vs DONE), sharing the journey on my blog, and encouraging readers to join me on the journey. random aside: i'm fascinated with the concept of writing a memoir. as an avid reader of memoir, i think the process would be an amazing challenge (probably not to focus on until i finish my social work studies in 2013). thus, this would be a mini memoir via tranquility du jour. would this appeal? i'd love to hear your thoughts. again, it isn't fully flushed out, but i'm enamored with the prospect of a tranquility project. 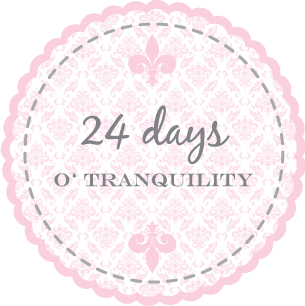 i think we can all use a little more tranquility in our lives, agree? p.s. 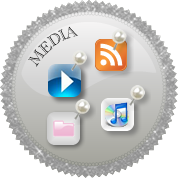 i'm now tweeting at twitter.com/kimberlywilson (it finally opened so i jumped on it) - please follow me there. wishing you a beautiful memorial day. i encourage you to spend a moment to honor those who are no longer with you AND to ponder who you want to grow into. You deserve the long nap. I am re-reading The Happiness Project. It has helped me in great ways. 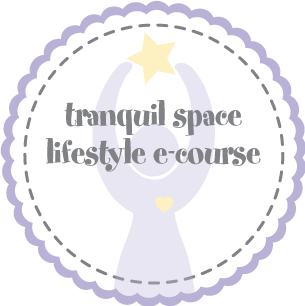 I love the idea of the Tranquility Project. It sounds brilliant. 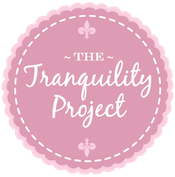 I loved The Happiness Project and I can't wait to read The Tranquility Project. 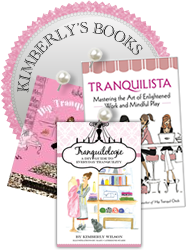 am definitely interested in a tranquility project and would love to read a kimberly wilson memoir!! have fun in costa rica. one of these years i will join you there! hugs! !